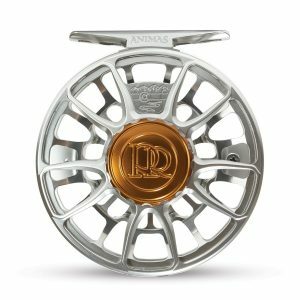 Duranglers has traveled the world extensively in search of quality fly fishing and has discovered the world’s finest fly fishing destinations. 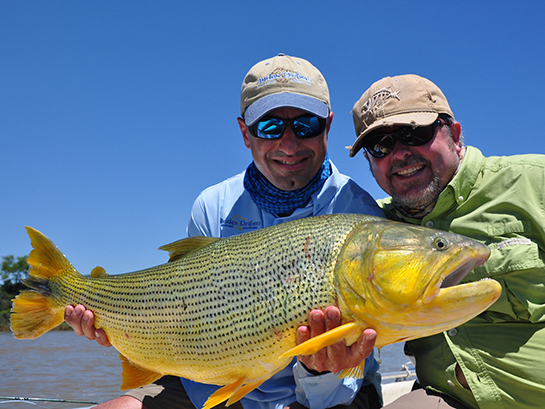 Let our experience and our seasoned hosts help you experience the premier fly fishing destinations. 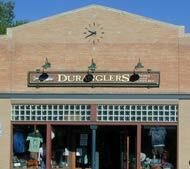 By hosting trips from Durango, Duranglers surpasses other shops that act solely as travel agents. 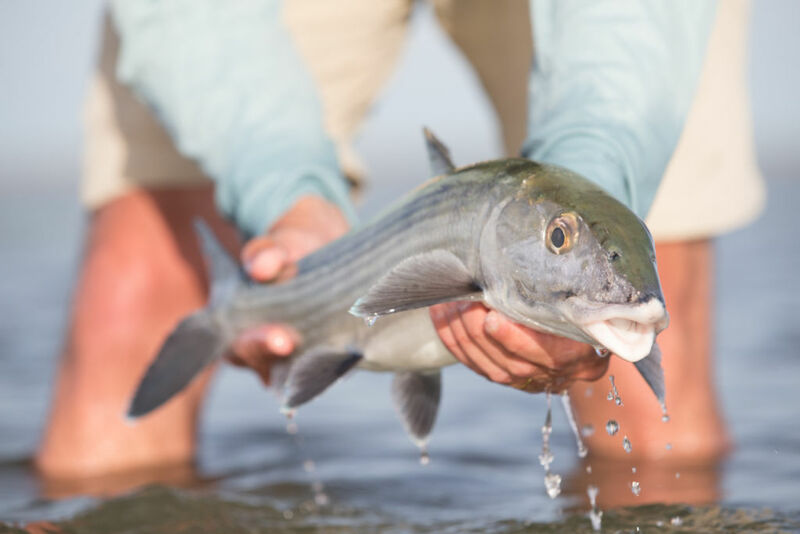 For years our staff has literally fly fished from Chile to Alaska, in freshwater and saltwater, for trout, steelhead, salmon, tarpon, bonefish, permit, trevally, snook, billfish, bass, panfish and many more species. 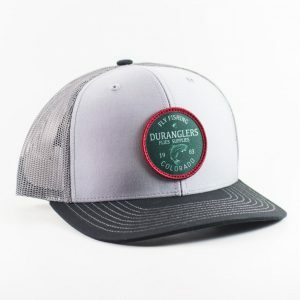 Before you go on your next trip, please let Duranglers of Durango Co help by recommending the appropriate gear, clothing, flies, guides, etc. 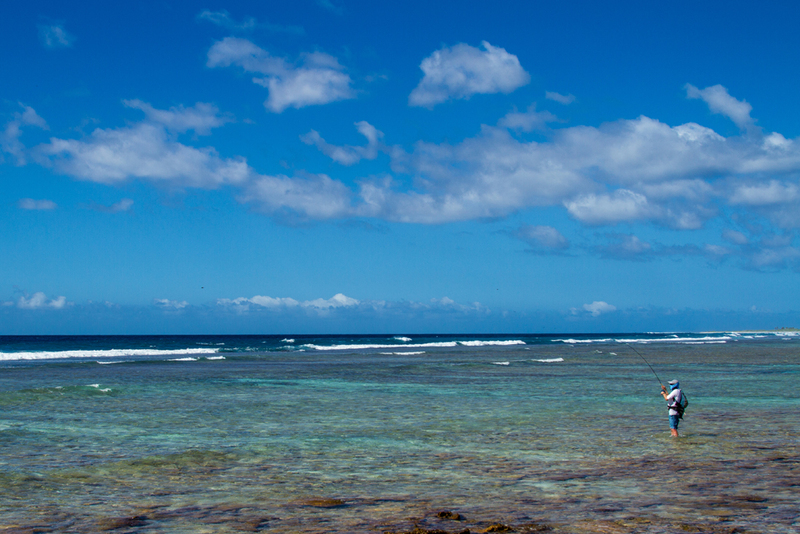 you need to make your next trip, the trip of a lifetime. 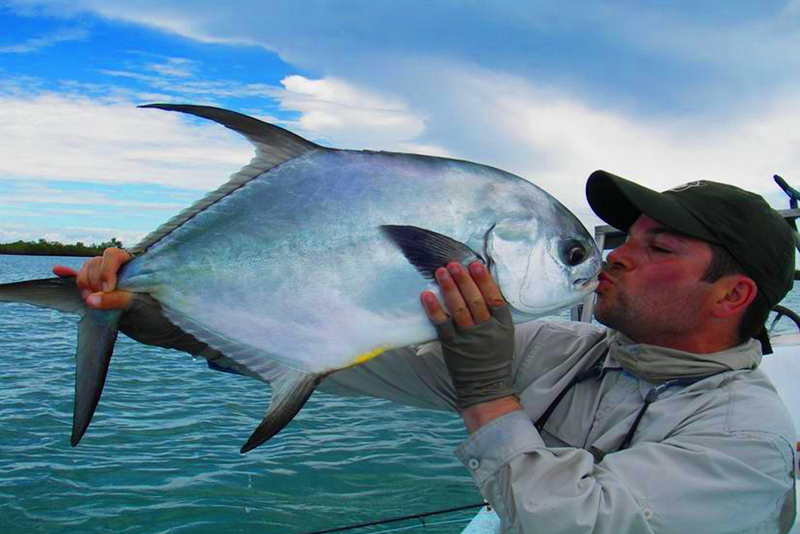 Duranglers hosts trips to these premier destinations with a shop representative along to ensure a quality experience. 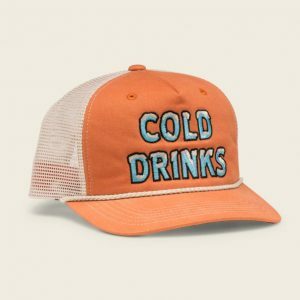 We can also book fisherman to these destinations on non-hosted trips, helping them to know what to expect and be outfitted properly. 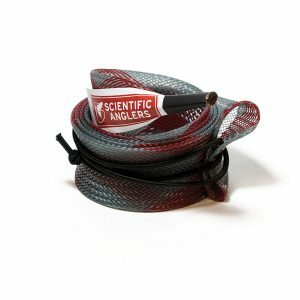 So if you are looking to catch peacock bass in South America, steelhead in British Columbia, trout in Chile or head to the saltwater, let Duranglers help show you the way. 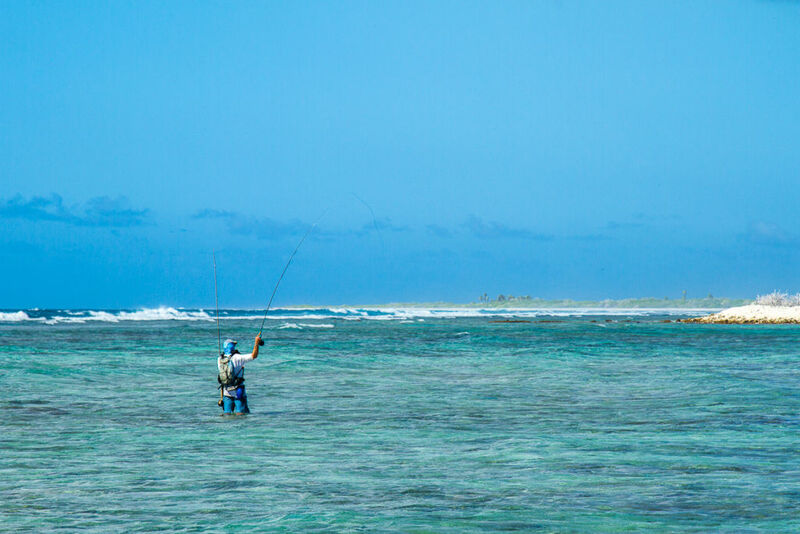 Located on the Turneffe Atoll, the largest of only four coral atolls in the Western Hemisphere, Turneffe Flats is a pristine island paradise covered with white sand and coconut palms. 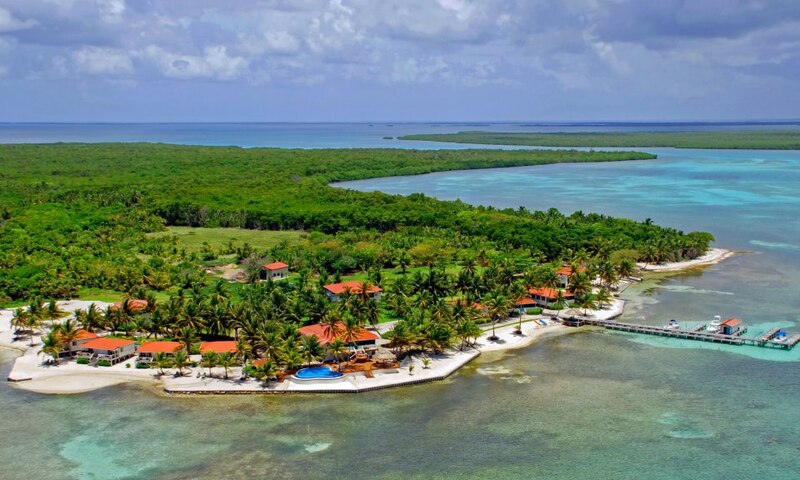 Diverse marine life, mangrove covered islands, stunning turquoise blue water and miles of picturesque coral flats are just some of what you will enjoy at Turneffe Flats Lodge. 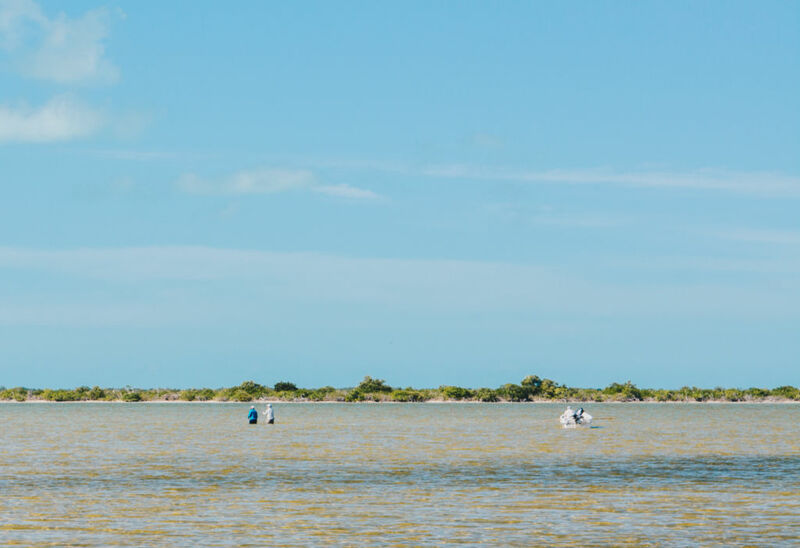 It is also one of the best places on the planet to score a saltwater grand slam which is a bonefish, permit and tarpon, all in the same day. 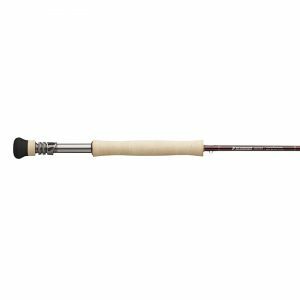 Fishing is great year round.